Take advantage of the fall savings special today! Ending Oct 31/18. Let us help you stand with the best. 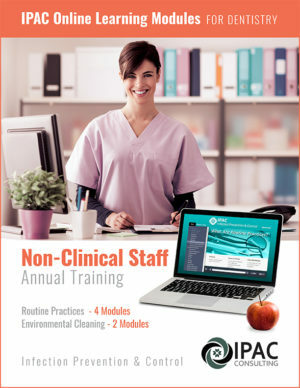 This 3-hour office assessment with one of our certified infection control consultants will provide you with an in-depth report on all areas of infection control in your office. We will contact you within 24 hours of placing your order to schedule your appointment. 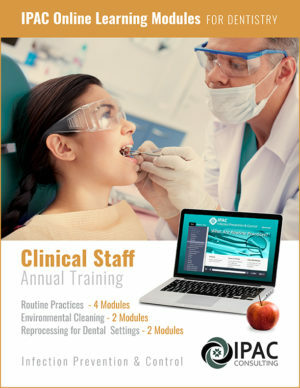 A certified IPAC Consultant will apply the complex infection control standards to the operation of your dental clinic by auditing policies and procedures, education and training, record-keeping, and physical attributes of your dental clinic. 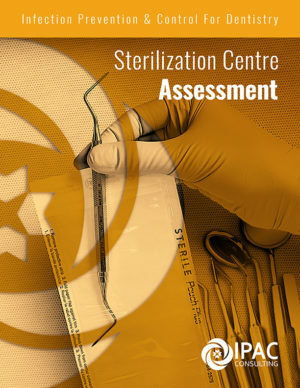 This assessment provides a verbal on-site confirmation and an in-depth written report of baseline administrative controls as they pertain to infection control requirements. 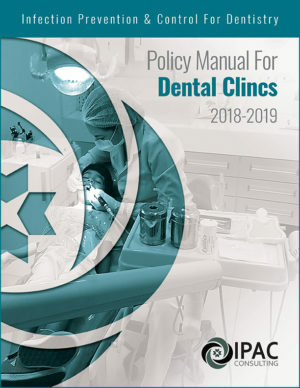 After our visit, you will have a better understanding of any gaps in your practice through our in-depth gap analysis, and our customized action list will help you correct them efficiently. 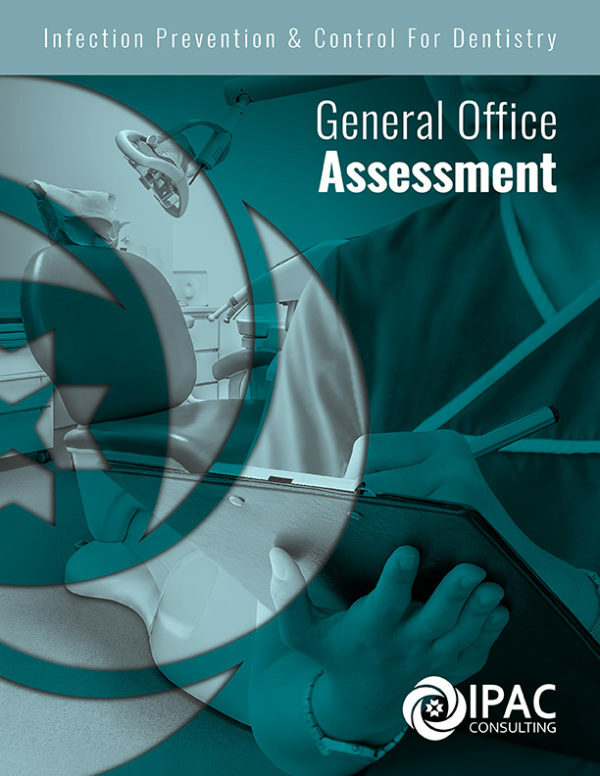 The Office Assessment mirrors the Public Health Inspection checklists.